Looking forward to controlling your flashes with the RadioPopper Jr2? If you're based in Europe, you might not want to hold your breath. RadioPopper has not got the best track record at bringing its products outside North America. There was a two-and-a-half year delay between the RadioPopper JrX being released in the company’s native USA and it being made available in Europe. Despite the opportunity last time round, none of the Asian manufacturers really came up with a rival product to the JrX, which could control Nikon or Canon speedlights remotely with handy manual power adjustment. However, Harvest One has since released the Cactus V6, which can do many of the things the RP Jr2 does, with bonus Pentax flash support. 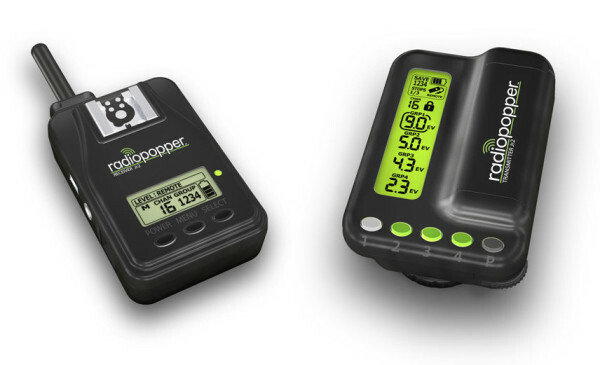 The V6 is about half the price of the RadioPopper Jr2 and even has distributors in the UK and US. The Jr2 does let you control Photogenic and White Lightning studio flashes, but you won’t find those in Europe either. 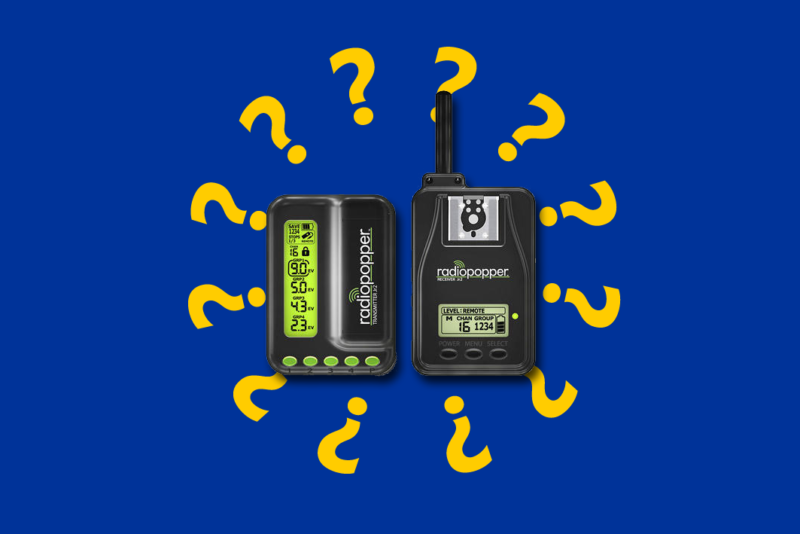 Are you a RadioPopper user? Share your thoughts in the comments below.